How much does a Throttle Body Replacement cost for your car? 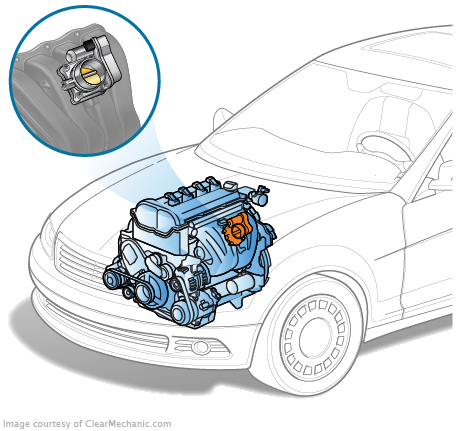 The cost of a Throttle Body Replacement depends on the type of car you drive. Your vehicle runs on a mixture of air and fuel that is used to helps power your engine. As part of your fuel intake system, the throttle body helps make sure that mix is optimized to give you the best bang for your buck when it comes to gas. With a faulty throttle body, your engine will not run optimally. Your burn rate will be compromised and your power reduced. If you are fine driving at suboptimal performance, you can forgo a repair, but only for so long. To help save on your gas money, have one of our mechanics come by and repair your throttle body as soon as you notice any of these issues. It’ll help make sure your drives are smooth and comfortable. Quick and easy, didn't even have to start the car! Will be using this service from now on.